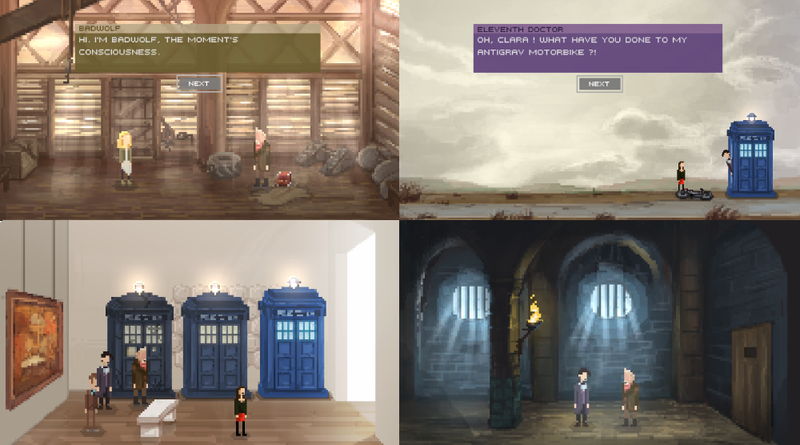 An Indie Game made about the brilliant series Doctor Who for the 50th anniversary of the franchise. Made in collaboration with Vicoline. We both worked on the graphs, she do the music, and I take part of the code. The main part of the game has been made in a few weeks time (shared on two months), and released as an alpha version on Newgrounds. 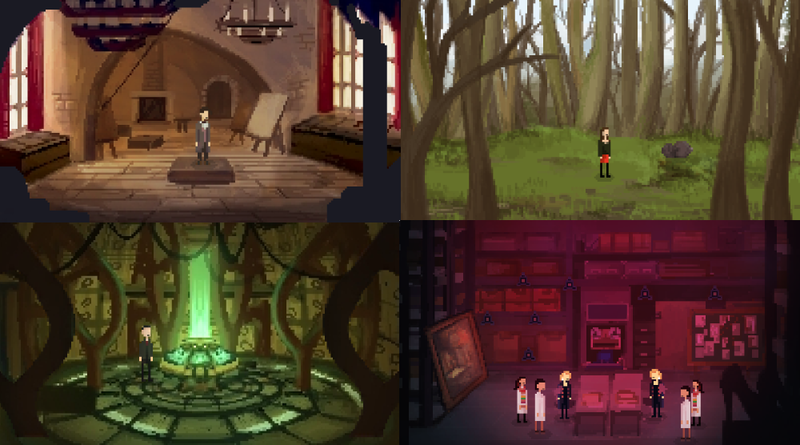 We choose to go on a pixel retro art style, to convey the old school sense of the series, as weel as the possibility to explore that medium, trough animation, fx and backgrounds.